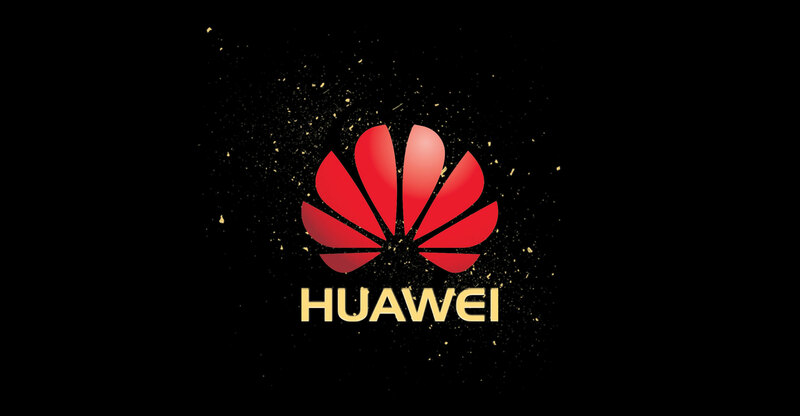 Huawei has withstood criminal charges and international scrutiny to post rising growth in the first two months of the year. Revenue climbed 36% in January and February compared with the year earlier, founder Ren Zhengfei said in a speech to a group of Russian scientists that the company confirmed. The pace is an acceleration from its 2018 sales increase of 21% and its projection for growth this year of about 15%. After years of tension and accusations that the company makes it possible for Beijing to spy on the West, pressure on the Shenzhen-based company has ratcheted up since the 1 December arrest of a senior executive. Chief financial officer Meng Wanzhou remains in Canada pending potential extradition to the US as the company also faces criminal charges for intellectual property theft and an American push to shut it out of 5G wireless networks. The tensions have seen the normally media-shy Ren, who is Meng’s father, take to public forums, TV interviews and journalist meetings to fight back against the US accusations.